Yiruma, born in South - Korea in 1978, is a phenomenon. He was classically taught as a pianist and composer in London. In the year 2000 he released his first album of his own compositions on DECCA, which became an instant hit. Ever since he tours the world as a performer of his own works, a cult figure for a new generation of millions of music lovers. Yiruma’s compositions are beguilingly simple, instantly recognisable and enjoyable. Several of his works have become world famous, like ‘River flows in you’, nowadays a regular Wedding evergreen. His works are a natural and unique bridge between classical and pop music. Variously described as “contemporary classical”, “minimalist” and even “New Age”, Yiruma’s gorgeously peaceful music is impossible to classify – it is simply there to be enjoyed. 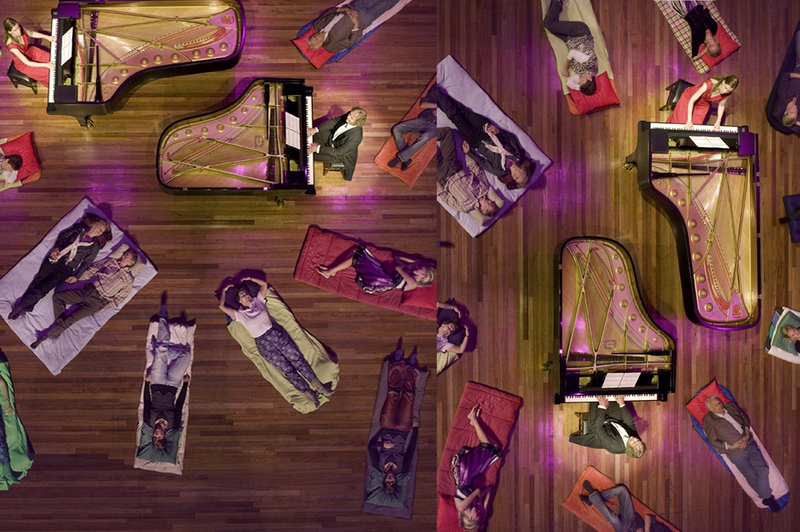 The South Korean composer, born in 1978, studied in the UK and has made a name for himself in both in his native country and in Europe, regularly performing to sell‐out audiences around the globe. Despite his definite celebrity status, his music remains resolutely simple and unpretentious; more in the style of short pop music songs than regular solo piano pieces, the very best of it can be enjoyed on this exciting 2CD release – which includes, among others, the hit River Flows In You, now a regular feature on wedding music albums. 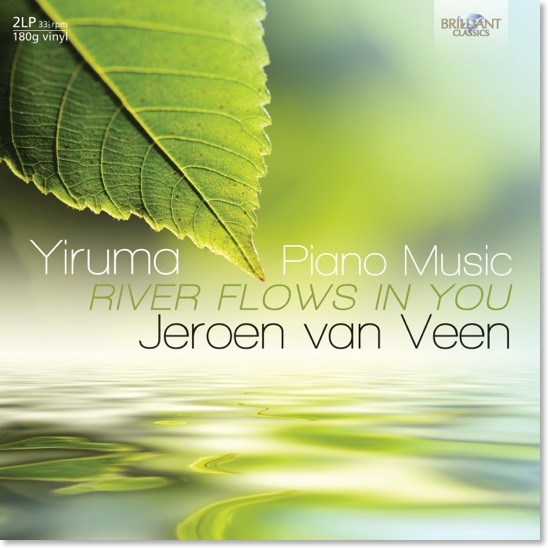 Jeroen van Veen, himself a prolific composer as well as renowned pianist, fell in love with Yiruma’s music on first hearing. As he explains in his liner notes, the music’s enduring popularity is down to its simplicity for player and listener alike. Not many classical composers can boast of having millions of fans, and millions of YouTube views to boot; Yiruma, however, effortlessly bridges the gap between popular and classical, and, most of all, allows the listener to relax and unwind. Brilliant Classics is proud to offer this new recording in the same month together with a new line of vinyl LP releases. With music by Pärt, Satie, Einaudi and other renowned minimalist composers making up the first two batches of vinyl, this exciting new development gives the listener a real opportunity to sit down and savour music just the way it used to be appreciated.